Here is another great deal you can score at Walgreens this week! Through 4/13 Walgreens has the Almay Eye & Makeup Remover on sale Buy 1. Get 1 50% off. The Eye Make Up Remover Pads are priced starting at $5.79. 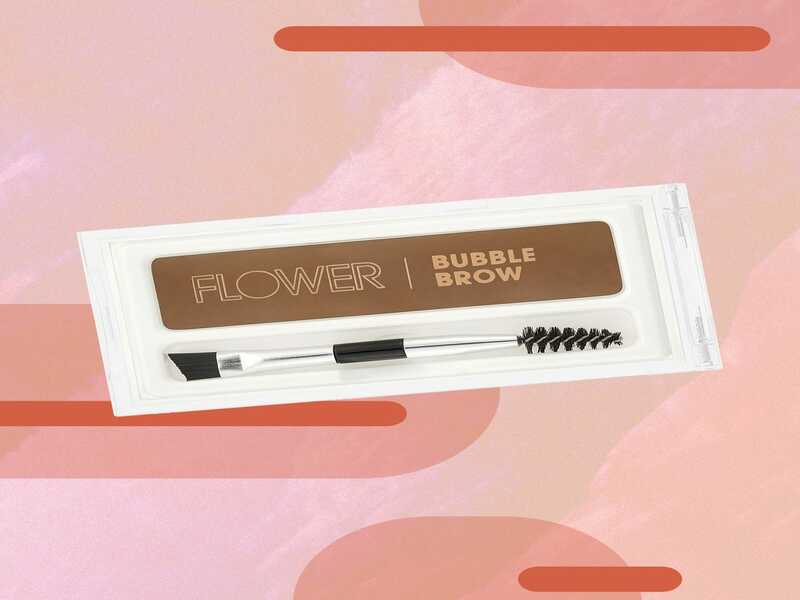 We have the following coupons available for this deal: $5 off with card... Read More Read more about $0.34 Almay Makeup Removers at Walgreens! Almay Coupon March 2019 – There’s a HOT deal on Almay to add to your CVS shopping list this week and it’s a freebie if you have the right coupons! 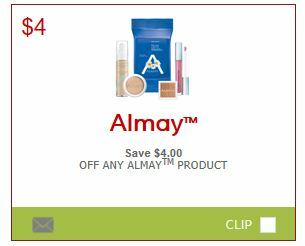 Now through 3/23, you will receive $4 Extra Care Bucks when you spend $10 on any Almay cosmetics (limit 6). 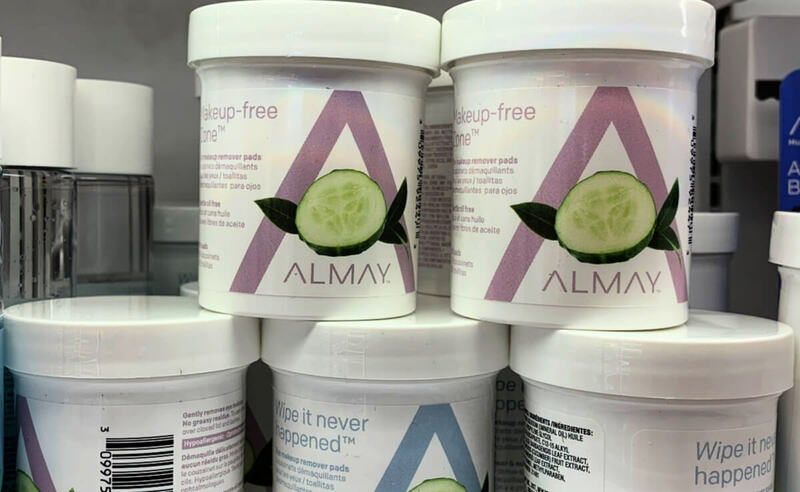 Included are the Almay Squad... Read More Read more about Almay Squad Singles Eye Shadow and Cleansing Towelettes as Low as FREE at CVS! Almay Coupon February 2019 – Here is another great deal you can score at Walgreens this week! Through 2/23 Walgreens has the Almay Eye & Makeup Remover on sale Buy 1. Get 1 50% off. The Eye Make Up Remover Pads are priced starting at $5.79. 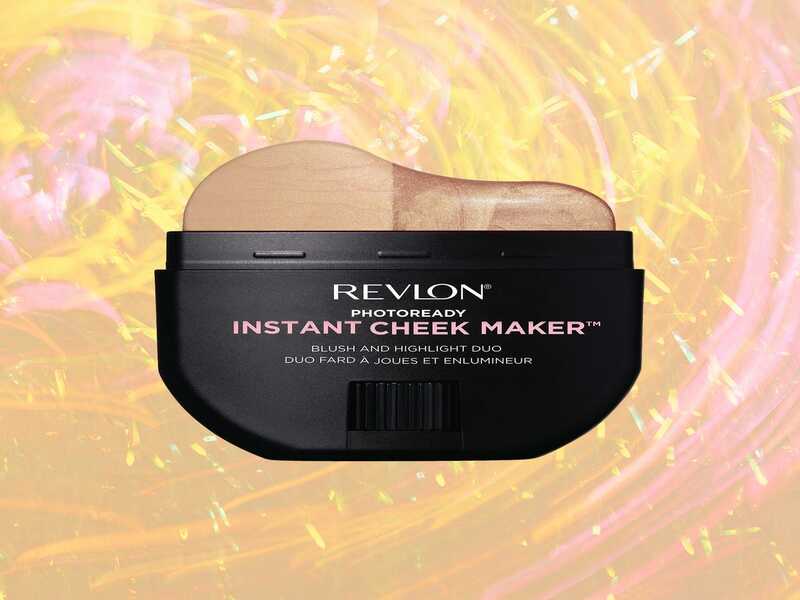 We have the following coupons available for this... Read More Read more about $0.34 Almay Makeup Removers at Walgreens! 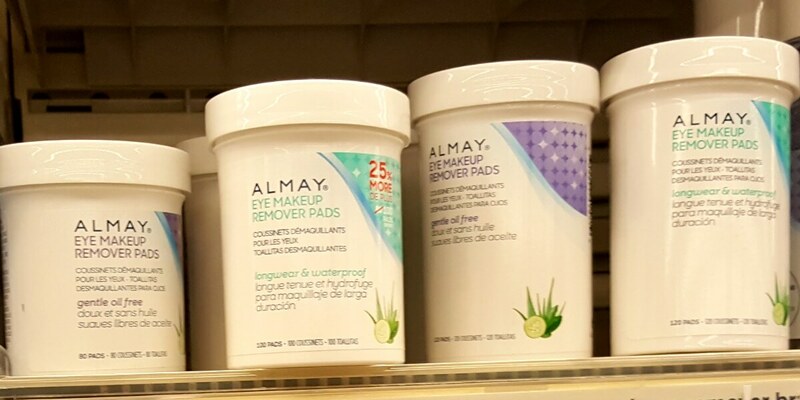 Walgreens Shoppers – $0.59 Almay Makeup Removers! Almay Coupons January 2019 – Here is another great deal you can score at Walgreens this week! Through 1/19 Walgreens has the Almay Eye & Makeup Remover on sale 40% off. The Eye Make Up Remover Pads are priced at $3.59. 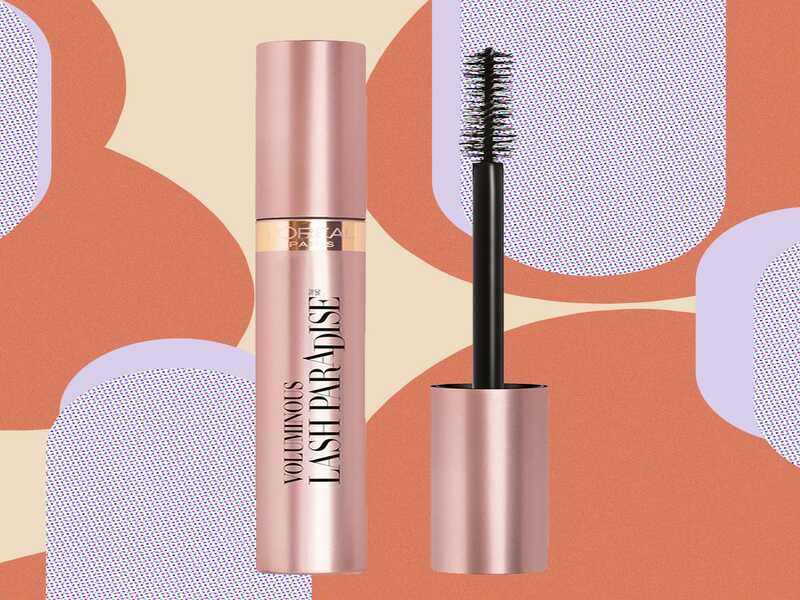 We have the following coupons available for this deal: $1.00/1 Almay Lip Product... Read More Read more about Walgreens Shoppers – $0.59 Almay Makeup Removers! Target.com: Extra 15% Off Almost Everything! 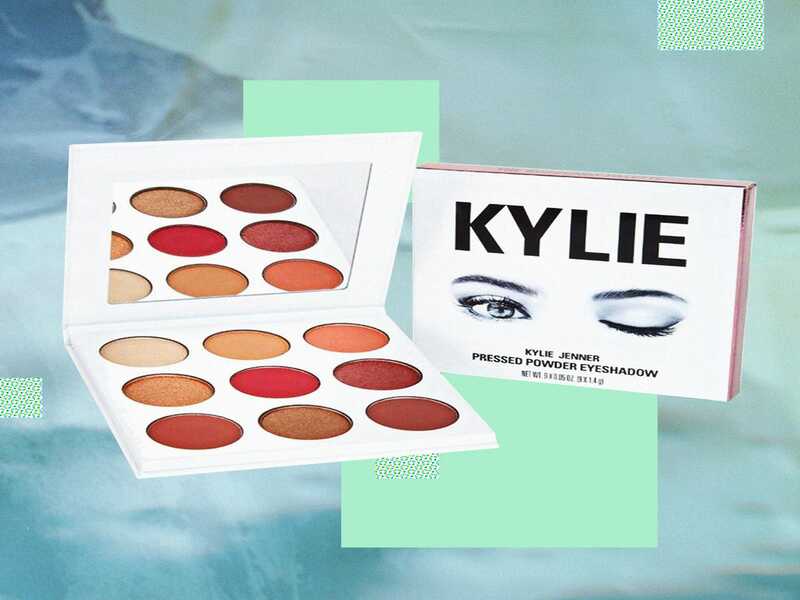 Today Online Only! Target Deal Hurry over to Target.com for Today Cyber Monday only and get 15% Off almost everything. 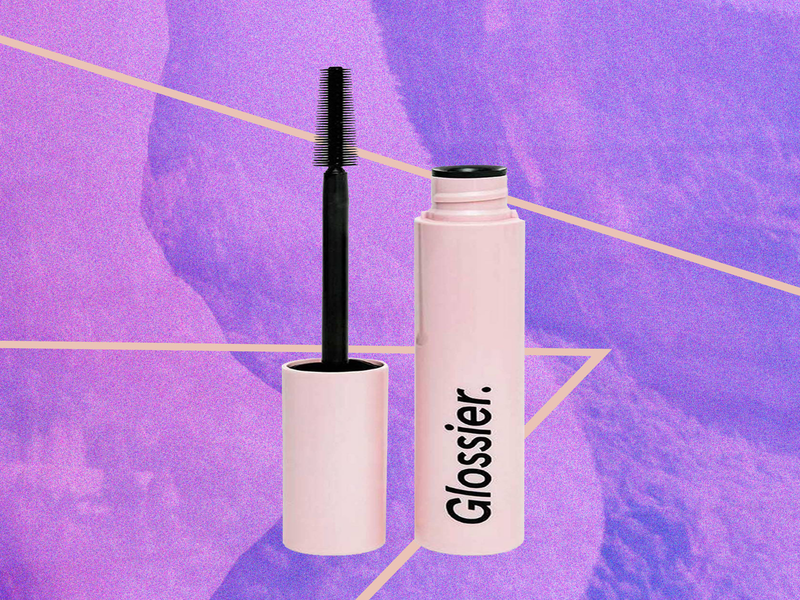 This is on top of any sales that are already this week. Great time to finish up that Christmas List! This is online only! 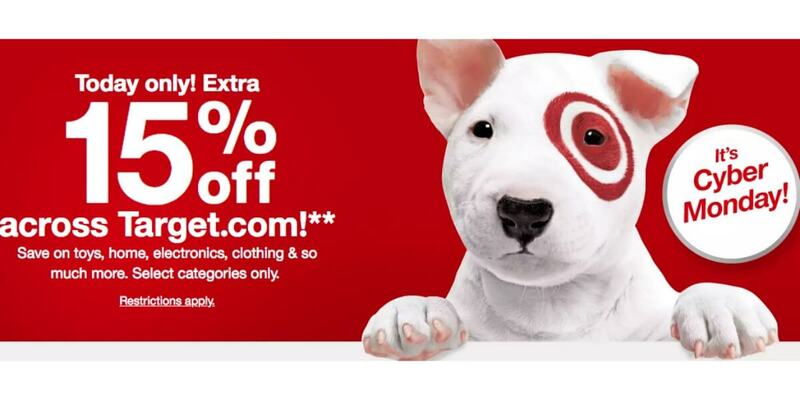 Offer excludes adult care, alcohol, allergy medicine, Almay cosmetics, Apple products, baby diapers, baby feeding... Read More Read more about Target.com: Extra 15% Off Almost Everything! Today Online Only! 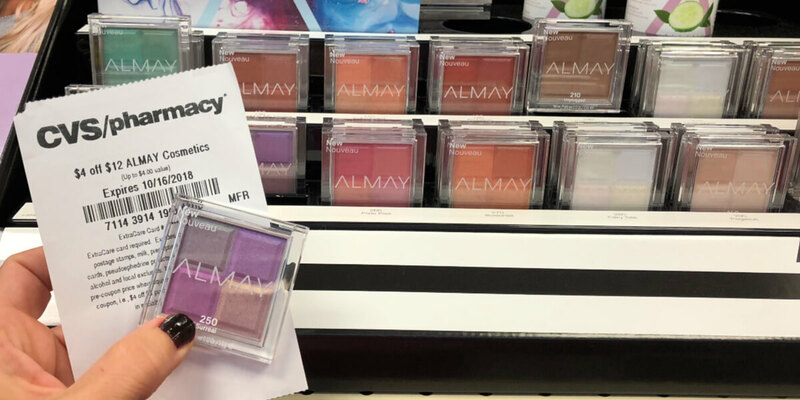 Almay Eye Shadows as Low as $0.49 at CVS! 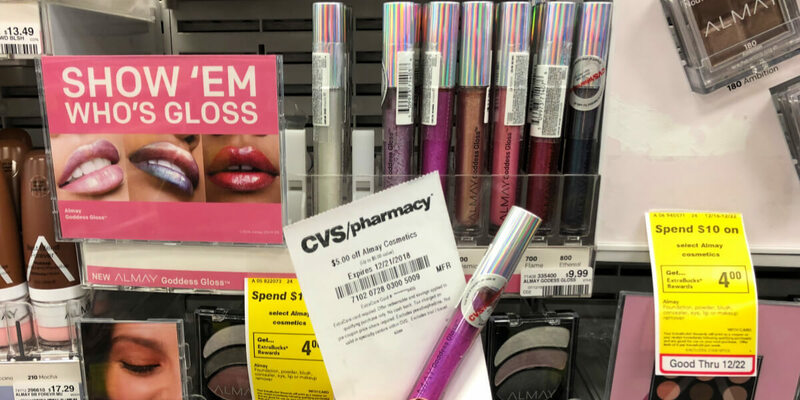 Almay Coupon The beauty deals are smokin’ hot this week at CVS! 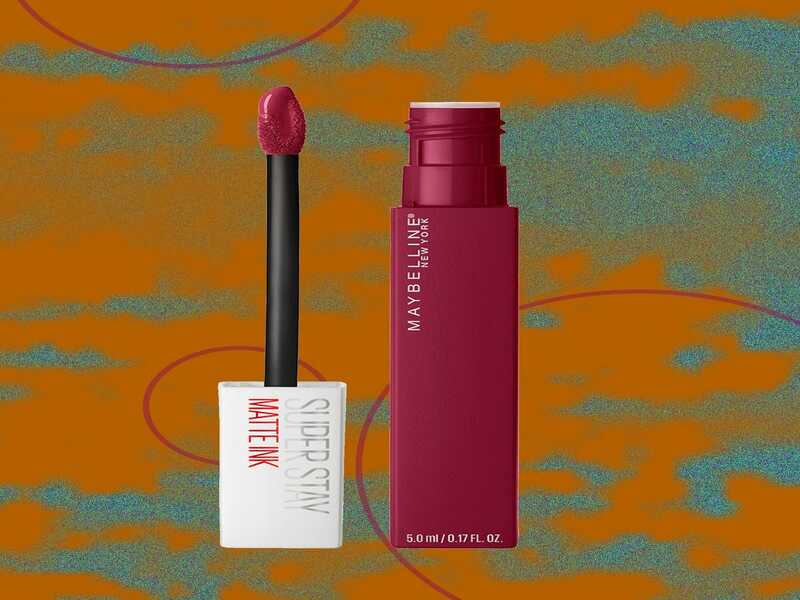 Now through 10/20, you will receive $5 Extra Care Bucks when you buy any 2 Almay cosmetics (limit 6). 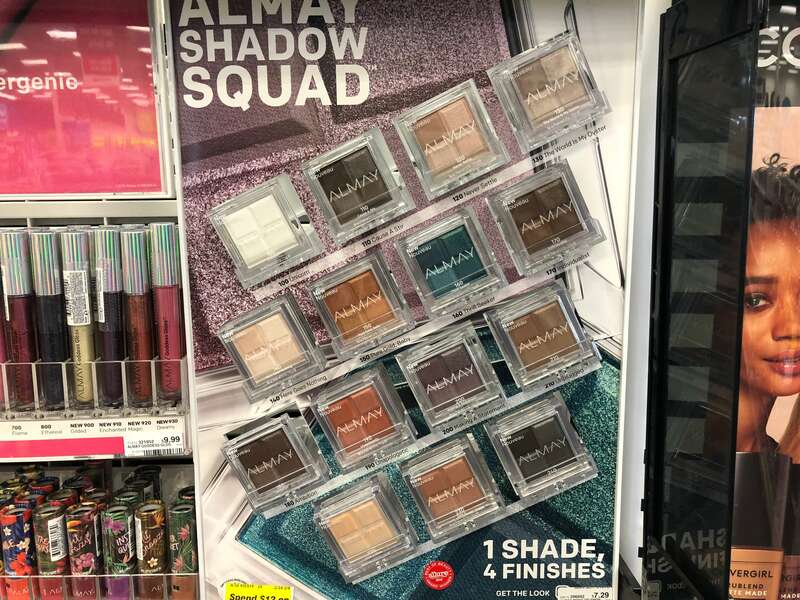 Included in this offer are the Almay shadow squad singles, which are priced at just $6.99 in my local store. 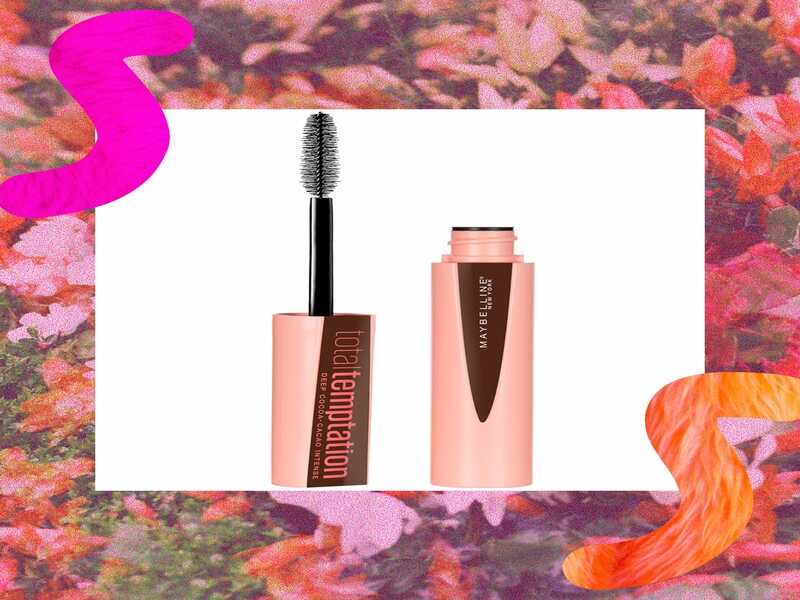 We have the... Read More Read more about Almay Eye Shadows as Low as $0.49 at CVS!